Editing and chopping samples is a huge part of the legendary MPC workflow. 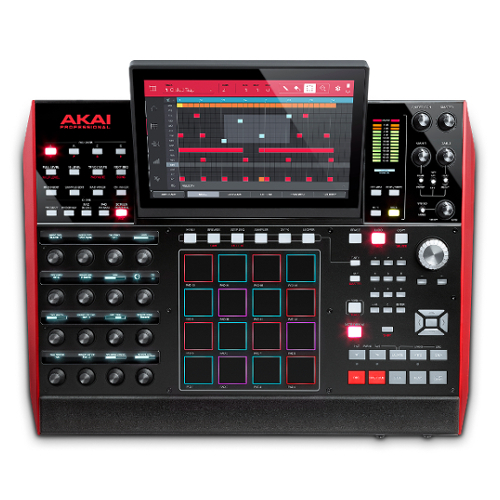 Akai has implemented a few different ways to edit, chop, and work with your samples in the MPC. No matter how you like to work, be it manually slicing, auto chopping, or a combination of the two, this course will make sure you understand all of the options available to you for manipulating your audio content.